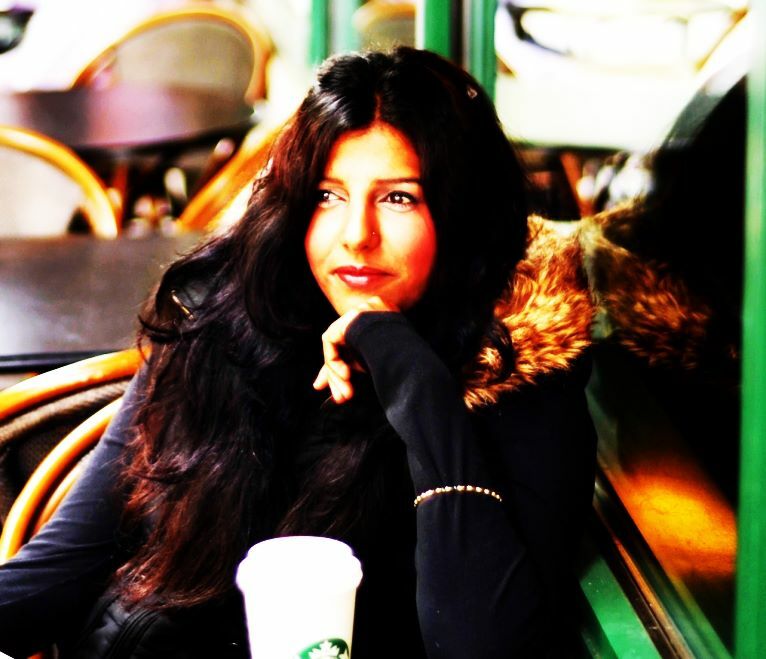 Author Sameena Bachmeier’s poetry links, events, reviews and more! Author Sameena Bachmeier writes in various genres, one of her favorite being poetics. From children’s rhyming books to dark, deep poetry find it all on her blog page, SameenasSphere . Or of the desperate lonely heart you did feed. Or a farse fooling those who knew you. And set to release flowing free, growing like a vine. Contracted out daily yet lacking legality. Especially when you look in the mirror and all you see is the image of a stranger.